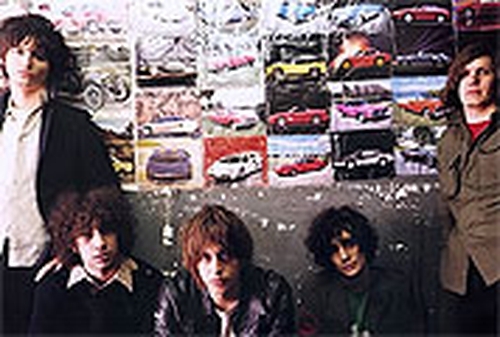 The Strokes have been confirmed for the bill at this year's OXEGEN festival in Kildare in July. 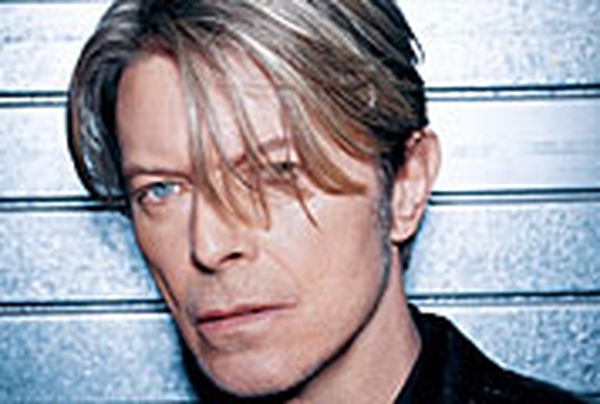 They join David Bowie, The Darkness, The Chemical Brothers and N*E*R*D on the bill for the two-day event. The festival, formerly known as Witnness, takes place on 10 and 11 July at Punchestown Racecourse. Tickets for OXEGEN go on sale on 5 March. One-day tickets are priced at €59.50, two-day tickets are €110.00 with a two-day ticket including camping €130.00.